Isabel Hundt speaker, coach, and author of The Power of Faith-Driven Success. Isabel Hundt is a certified Transformation Coach, Speaker, Global Presence Ambassador, Empath-Warrior™, World-Visionary, Author of the book The Power of Faith-Driven Success – A Journey toward Living Your Dream by 30 (www.faithdrivensuccess.com) and Emotions Clearing Practitioner. 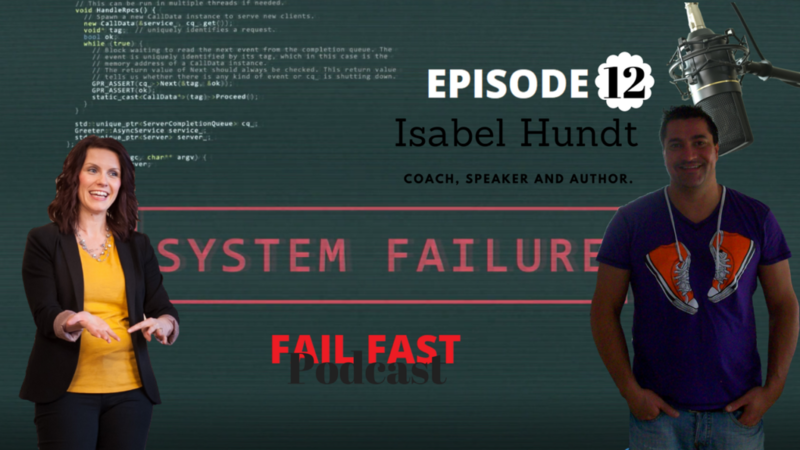 What a great interview with Isabel! She is an amazing person and an excellent coach. We talked about her very unique gift of being able to read people’s hearts through the language of color, her book, her failures and even the great family she has. We have lots in common, and we’ll stay in touch for sure.